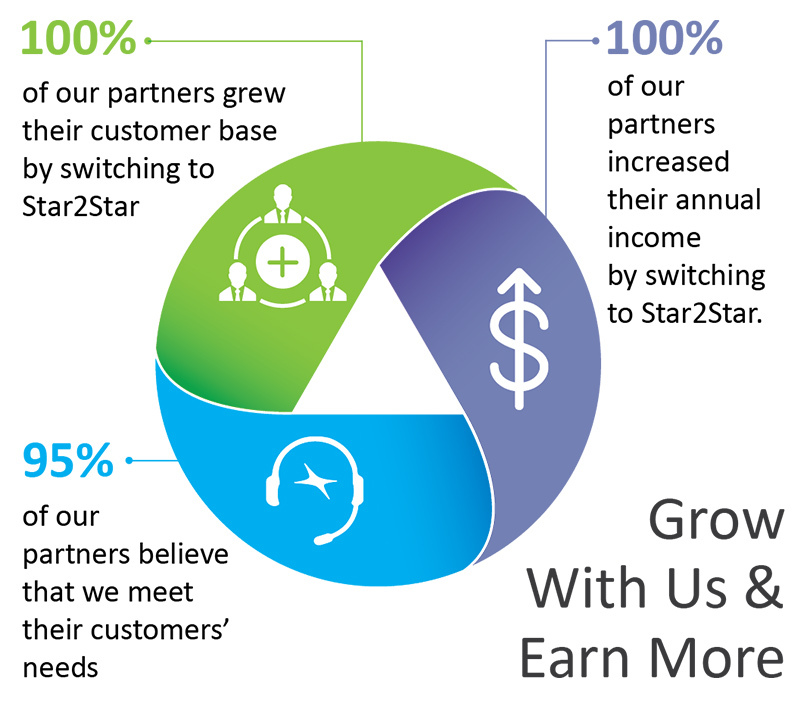 Partnering with Star2Star gives you the opportunity to take advantage of the industry’s best partner model. 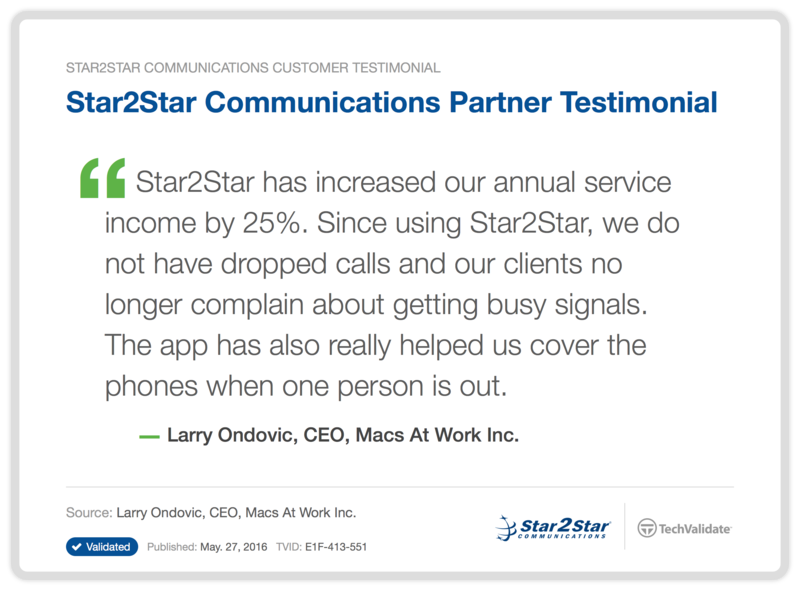 Only partners of Star2Star Communications have the opportunity to sell, white label, and/or install the World’s Most Scalable Unified Communications platform. Our system has the 99.999% uptime reliability that your customers need and that simplifies your workload. 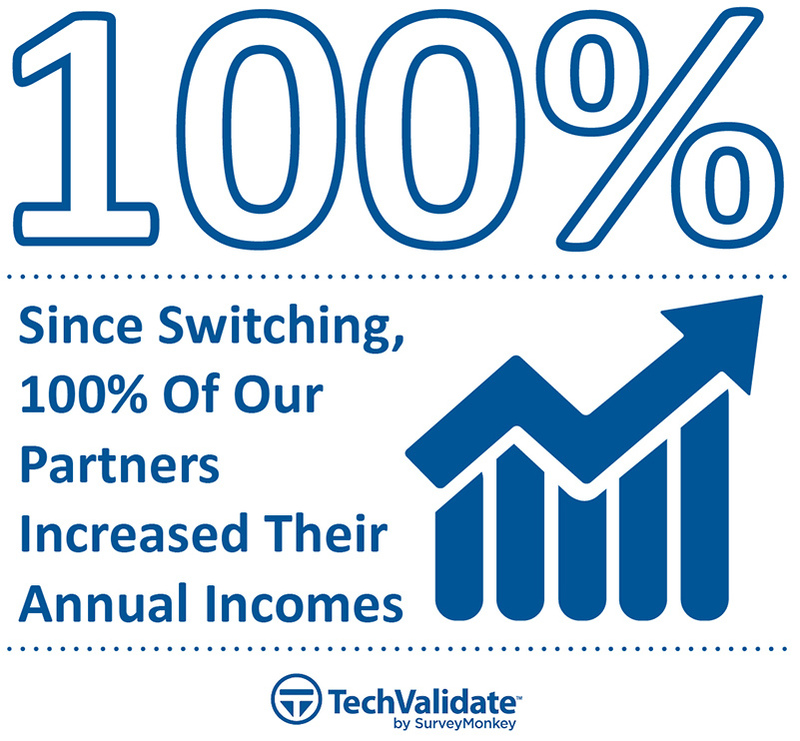 Nearly zero customer churn of satisfied users means your commissions keep rolling in. Expand your product and solution portfolio without costly capital expenditures or additional resource allocation. Improve customer retention rates and increase profit margins while accelerating service-based revenues and maintaining customer satisfaction. It’s all easier than ever with Star2Star. 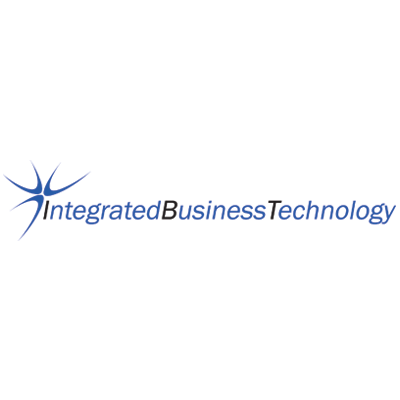 If you would like to learn more about partnering with the world’s most complete unified communications provider, we invite you to fill out the Info Request Form. 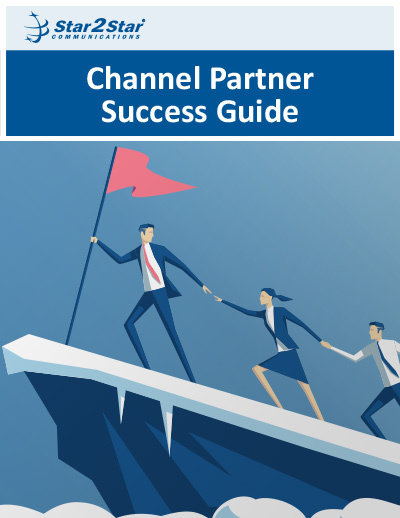 Bonus!...Get our Channel Partner Success Guide for free just by filling out this form. A significant amount of actionable takeaways for you to employ in your business process.